KANSAS CITY, Kan.– The Kansas City T-Bones announced today that the club has signed right-handed pitcher, former T-Bone and local product Lucas Irvine for the 2018 season. 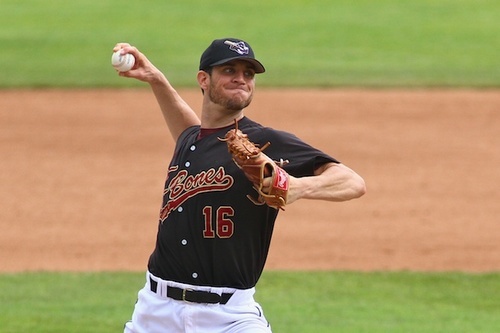 Lucas Irvine spent two seasons with the T-Bones in 2012 and 2013 and joins the club again after a solid 2017 season for Somerset in the Atlantic League. Irvine went 9-4 with a 4.26 ERA in 135.1 innings with 89 strike outs in 25 starts for the Patriots. He would lead the team with nine wins and was first in innings pitched at 135.1 innings. Irvine spent parts of two seasons early in his career with Kansas City. In 2012 he appeared in 30 games (13 starts), going 4-2 with a 2.59 ERA in 104.1 innings. He was second in the club in strike outs with 107 for the T-Bones. In 2013 Irvine returned to make 17 starts for the T-Bones, going 6-5 with three complete games in 121.1 innings. He was traded to New Jersey in the CAN-AM League on August 13th, 2013 joining current T-Bones Manager Joe Calfapietra’s club for a late playoff run. Irvine, was in the top five in the league in ERA (2.96, third), strikeouts (94, fifth), complete games (3, tied-second) and innings pitched (121 2/3, second) at the time of the trade and would finish second for the T-Bones staff in innings and strike outs (94). He would be moved once again after the Jackals season to Camden in the Atlantic League and would pitch in one game to close out a busy 2013. Irvine is a native of Liberty, Missouri and attended Liberty High School. He would then move on to Northwestern State University of Louisiana where he would be drafted twice. The first time in 2010 in the 43rd round by the Chicago White Sox and again in 2011 in the 27th round by the Tampa Rays. Irvine signed with the Rays in 2011 and spent one season with the Rays at rookie level Princeton in the Appalachian League before joining the T-Bones in 2012. In 2014 Irvine would pitch in Japan in the “indy” IBLJ Shikoku-Kyushu Island League for the Kagawa Olive Guyners before returning to the Atlantic League in 2015 and joining the Somerset Patriots. He would go 6-8 with a 3.41 ERA in 129.1 innings, making 22 starts and being named to the 2015 Atlantic League All-Star Team. Irvine would have his contract purchased by the Arizona Diamondbacks on August 28th of 2015 and was assigned to High A Visalia in the California League where he went 2-0 with a 2.13 ERA in 12.2 innings (two starts). Irvine spent most of 2016 with the Diamondbacks where he earned a 5-3 record with a 3.98 ERA and 52 strikeouts spread across 14 games (nine starts) between the High-A, Double-A and Triple-A levels. He would post a 4-0 record at High A Visalia with a 2.32 ERA in seven games over 51.1 innings before a jump to AA Mobile in the Southern League. At Mobile the righty would toss 29.2 innings, going 1-3 with a 5.76 ERA. In between the two stops, Irvine would make one appearance at AAA Reno, allowing 1 ER in 2.2 innings. He would close out 2016 at AAA Aquascalientes of the Mexican League, making eight starts in 41 innings with a 4.61 ERA and a 2-3 record. 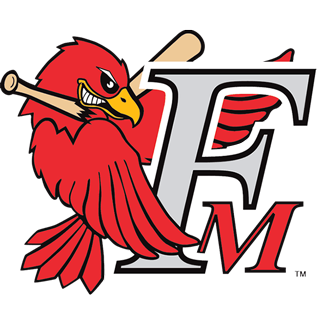 The last two winters Irvine pitched for Caracas in the Venezuelan Winter League. Season, group, mini-plans and nightly party suites are on sale now and can be purchased by visiting the Box Office at T-Bones Stadium. Call the Box Office at 913-328-5618 or purchase and print at www.tbonesbaseball.com. Box office hours are 10:00 am to 4:00 pm Monday – Friday and10:00 am to 2:00 pm Saturday. For additional information or interview requests, members of the media may contact the T-Bones Media Relations Department at (817) 739-3693. 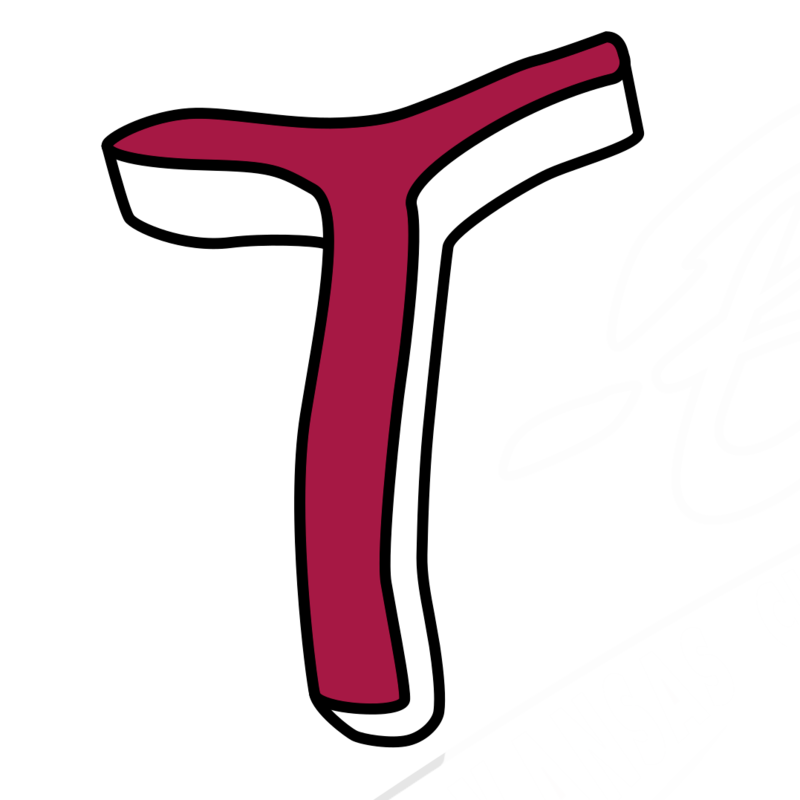 Stay tuned to www.tbonesbaseball.com and the T-Bones Facebook and Twitter pages for updates throughout the offseason. Home opening night is May 22 when the T-Bones host Gary SouthShore at T-Bones Stadium at 7:05 pm.